In her past life, Jessica worked in showbiz as “a mover and a shaker” on a Hawaiian cruise ship. She now utilizes her “aloha” attitude and contagious smile to ensure smooth sailing during your homebuilding experience! Jessica is always available to provide a listening ear so that your dream becomes a reality. Her familiarity with the mortgage industry gives our team a distinctive understanding of the homebuyers’ perspective of a sale. 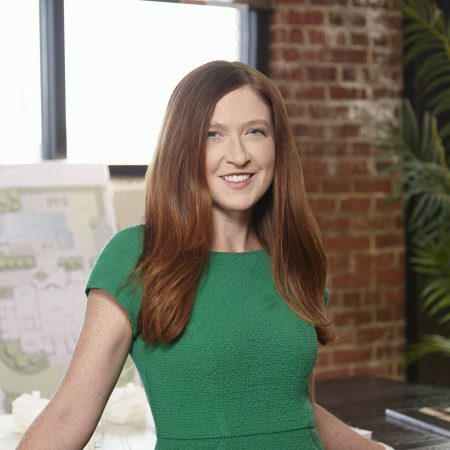 Jessica believes that building a home fulfills a significant part of the American Dream and she is honored to play a role in your family’s next chapter.